Al Greer's "That's The Way I See It! ": Hip Hop Isn't Dead...It's Just On Life-Support!! 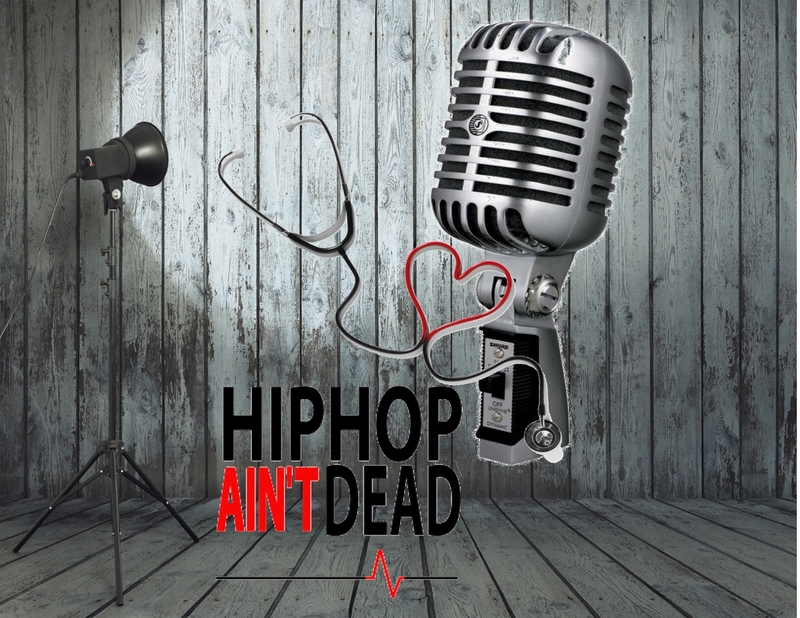 Al Greer’s “That’s The Way I See It!”: Hip Hop Isn’t Dead…It’s Just On Life-Support!! As I listen to radio more and more, I have become disgusted with what I hear. I’m not a fan of today’s music because it’s not “music”. Most of today’s Rap or Hip-Hop songs follow a pattern or a theme. The pattern usually being “sing-songy” and the theme about drinking or “sexing” women or men. Radio stations in Chicago have seen a decline in their listenership, because the 18 to 24-year old demographic no longer listens to the radio. Stations like “Power 92” and former power house WGCI were the stations to beat. B-96 and KISS 103.5 changed their formats to include more Hip Hop because they had to in order to compete with the popular Urban stations. Today’s young adults get their music from sources like Spotify, Rhapsody and others. There was a time when Hip-Hop and Rap used to be a way of communicating with others through song and Rap was about having fun. Old School Hip Hop groups such as The Sugarhill Gang, Kid & Play and Salt & Pepa seemed to be having fun and enjoying life in their songs. While the West Coast Gangsta Rap groups seemed to be more of an edgy, dark delivery while East Coast Rap seemed to still be rocking the crowd, having fun drinking and smoking. Artists like Public Enemy didn’t hesitate to have some form of message in their music, LL Cool J was still lovin’ the ladies and Heavy D was making them moving on the dance floor. N.W.A., Ice T and Too Short also had messages as well but their graphic content was not suitable for radio airplay. Even female rappers had to “up their game” by becoming more aggressive on records to compete with their male counterparts. Lil’ Kim, Foxy Brown and Queen Pen became the new sound of Rap, while Queen Latifah, MC Lyte and Yo Yo stepped aside to these new wordsmiths (or so we thought). Those ladies still pick up their mics but they are on a whole different level with what they are rapping about. Even now, female rappers like Nikki Minaj makes Lil’ Kim sound like a Girl Scout. Lil’ Wayne leads the pack as the new sound of rap but lyrically he cannot hold a candle to Nas, Tupac or Biggie in their prime. Rap and Hip-Hop the genre is quickly becoming a thing of the past as it relates to creativity. Anybody with a MacBook or PC, a USB Microphone and recording software can have a home studio and produce “studio quality” CDs. But dare I ask…where is the creativity? I’d give anything to hear The Sugarhill Gang, The Sequence or even Doug E. Fresh on the radio again in a regular consistent rotation but until then, I still have my old records. Rap and Hip-Hop isn’t dead, it’s just on life-support and that’s the way I see it!! Until next time….blue skies, green lights and peace.